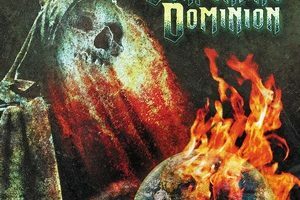 Dead Rhetoric and the fine folks at Metal Blade Records are giving away a copy of Serpentine Dominion’s self-titled debut to one (1) lucky winner. 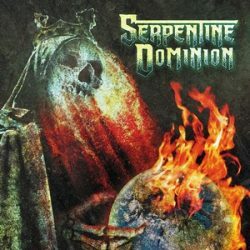 As so noted on these very pages, Serpentine Dominion is a supergroup that is deserving of its status, Serpentine Dominion also lives up to its lofty expectations. The fun of the recording process between these guys clearly carries over to the final product. 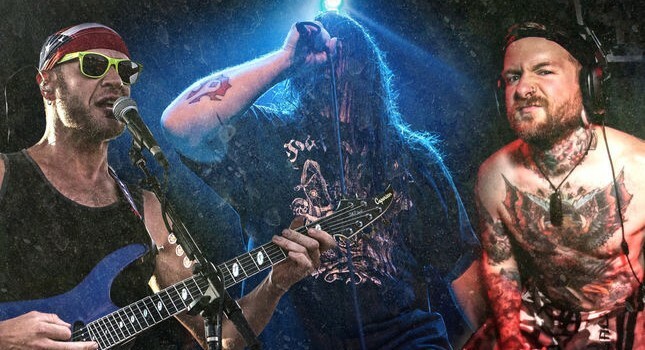 Easy to win over any fan of the bands involved, but also to those wanting some melody to accompany their death metal (“melodic death metal” this is not). Serpentine Dominion succeeds in the end, largely because they never trap themselves in the box that many people probably expected them to play inside of. For a chance to get your paws on the CD, enter before Friday, November 18. Enter “Serpentine” in the answer field below.